With more than 15 years of qualified experience we have the knowledge to guide you through the process of Inner West plant selection. 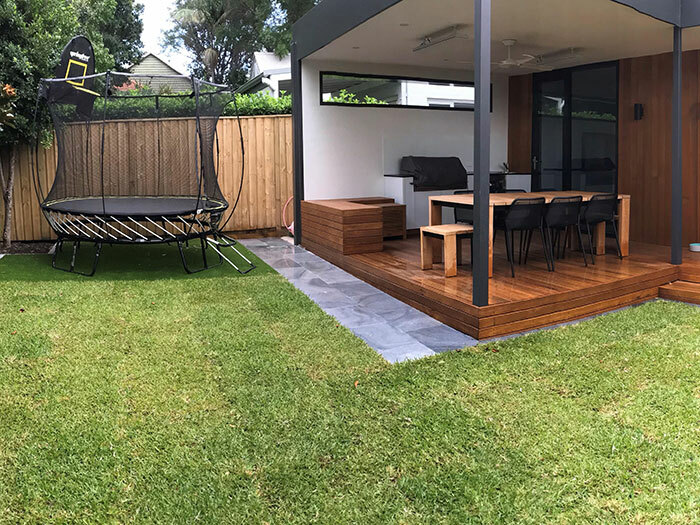 This will ensure a Inner West garden setting that is unique to your lifestyle and requirements. 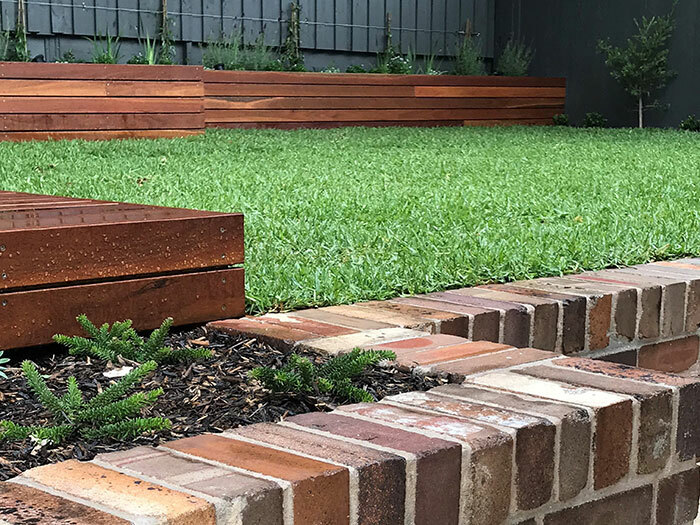 Low maintenance, foliage colour, contrast, privacy and structurally featured plants for presentation are all commonly considered when selecting plants for garden design. 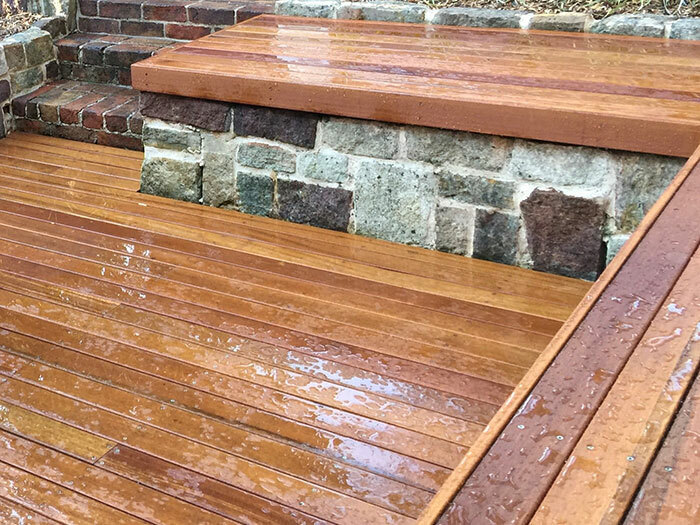 A full range of Inner West retaining wall solutions including various types of brick, block, link stone, sleeper, sandstone and timber retaining walls designed to create attractive and functional solutions. 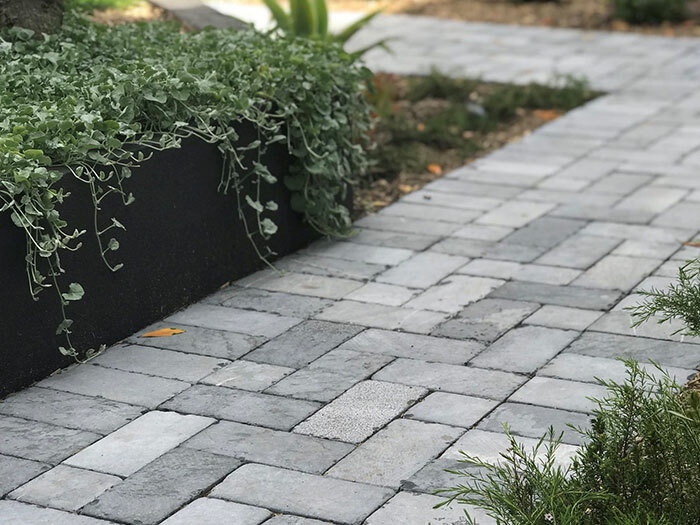 We offer a full consultation on Inner West paving selection and can recommend many different styles of paving ranging from natural stone, local and imported stone through to contemporary concrete and clay pavers. 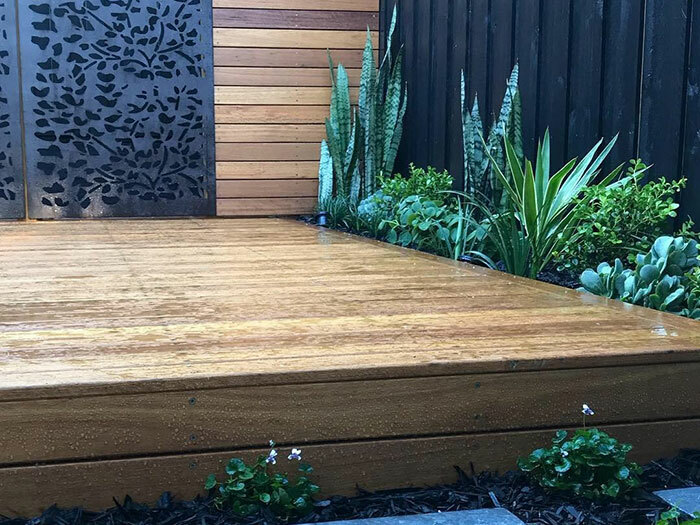 From custom built Inner West water features and structures to a whole array of prefabricated water features to complement and enhance your garden or courtyard. 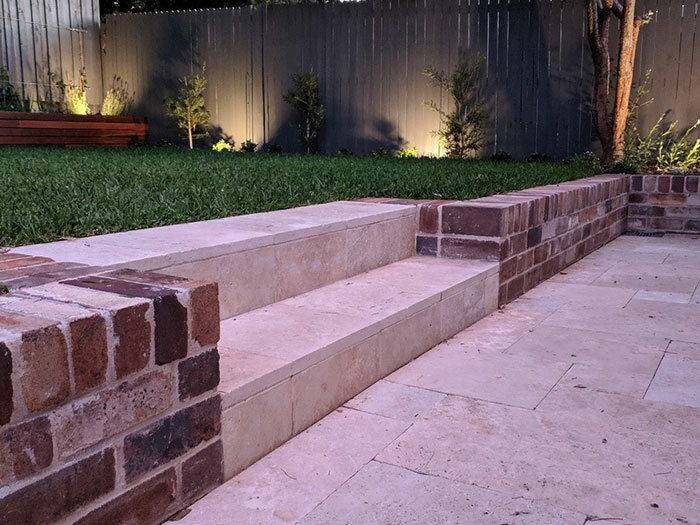 Specialising in low voltage Inner West garden lights that can be used to illuminate garden features, entertaining areas, garden beds and walk ways.